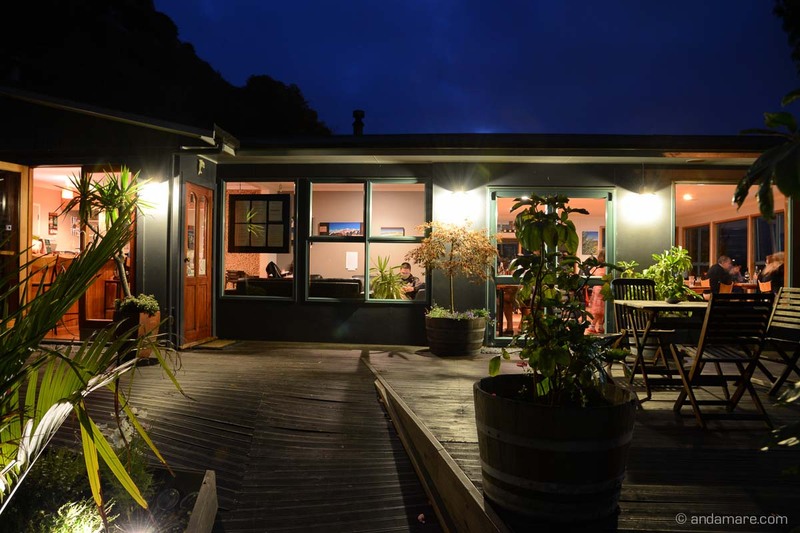 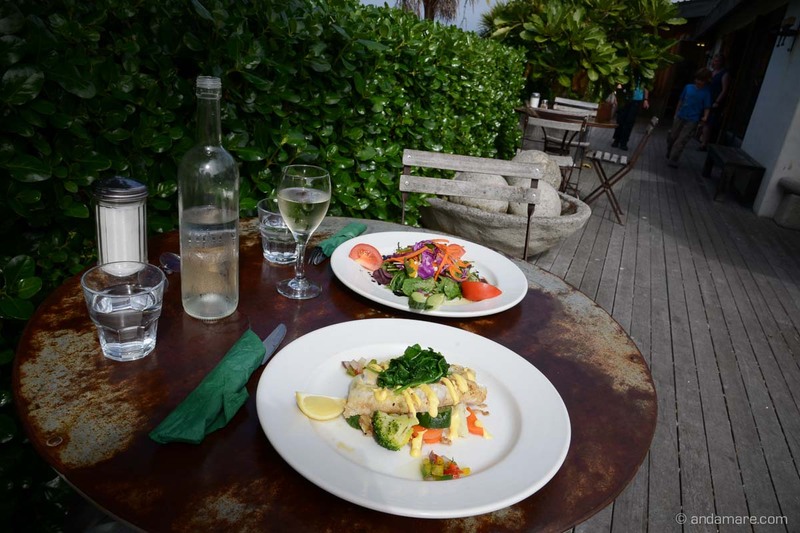 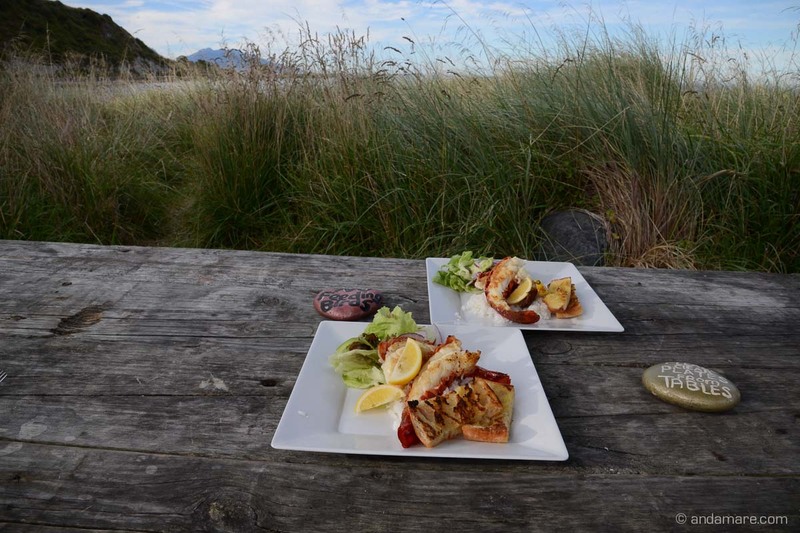 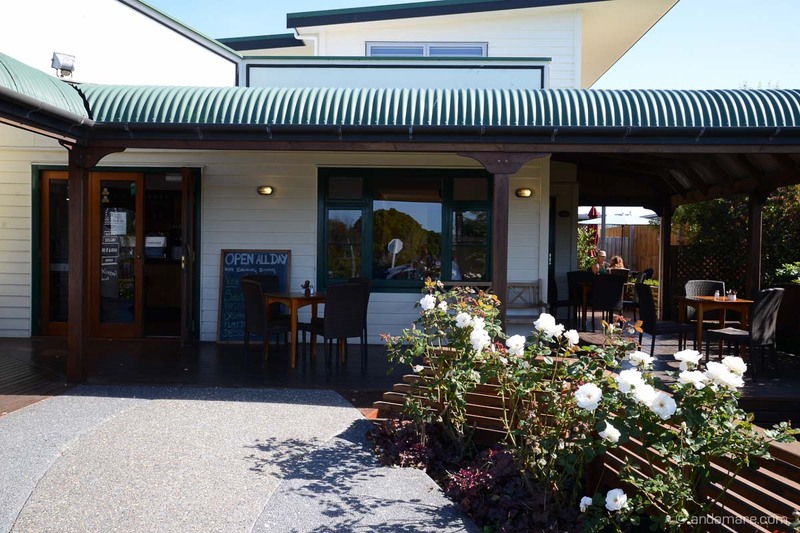 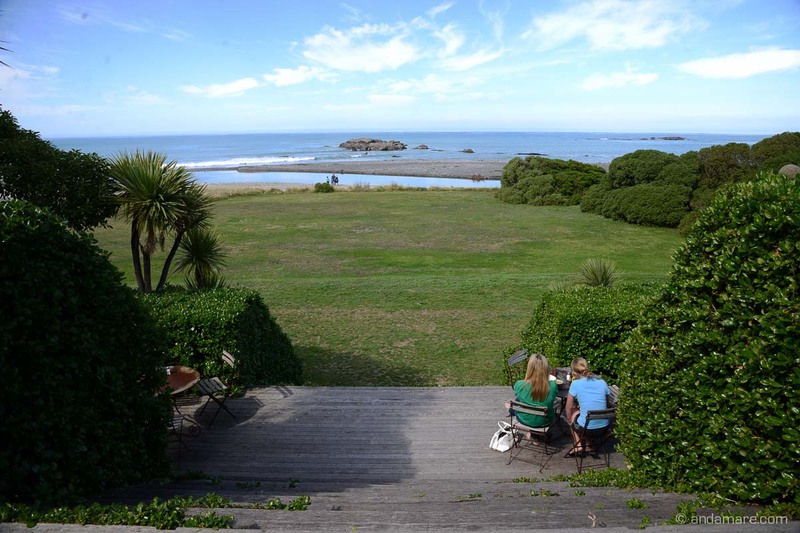 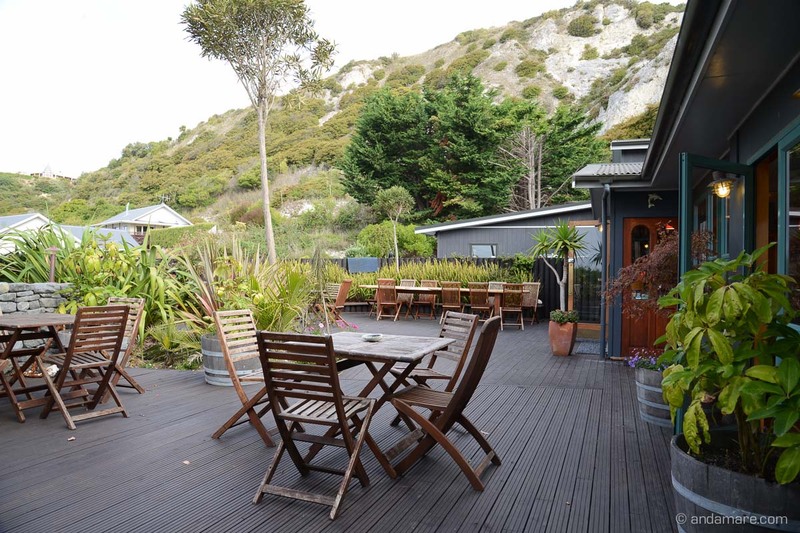 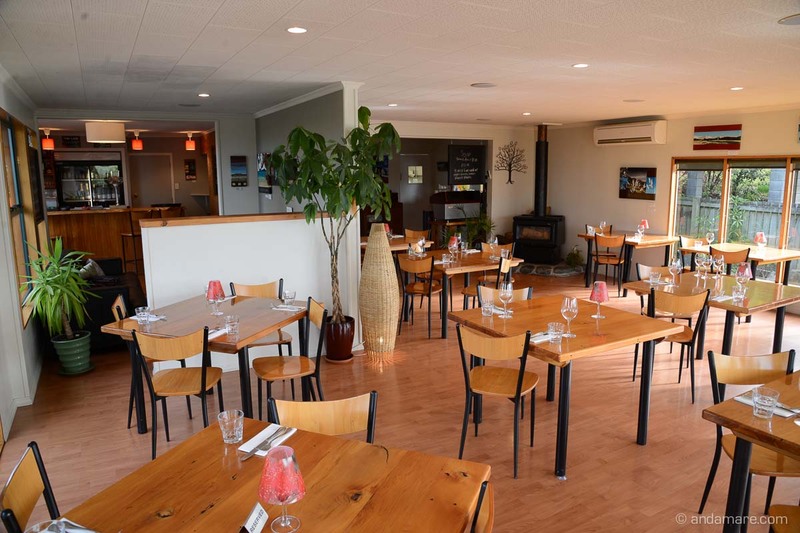 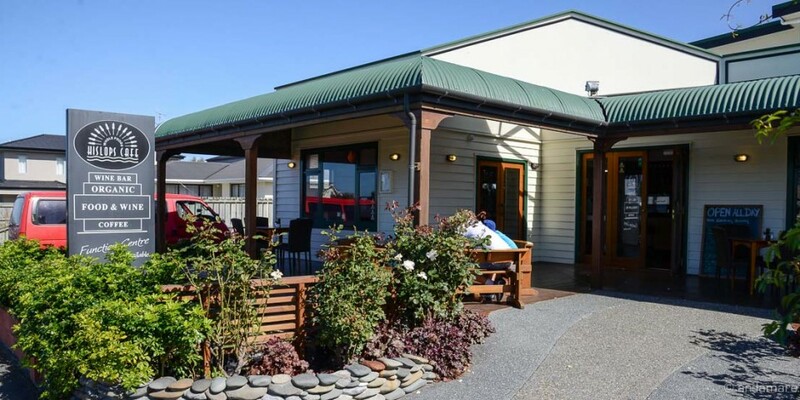 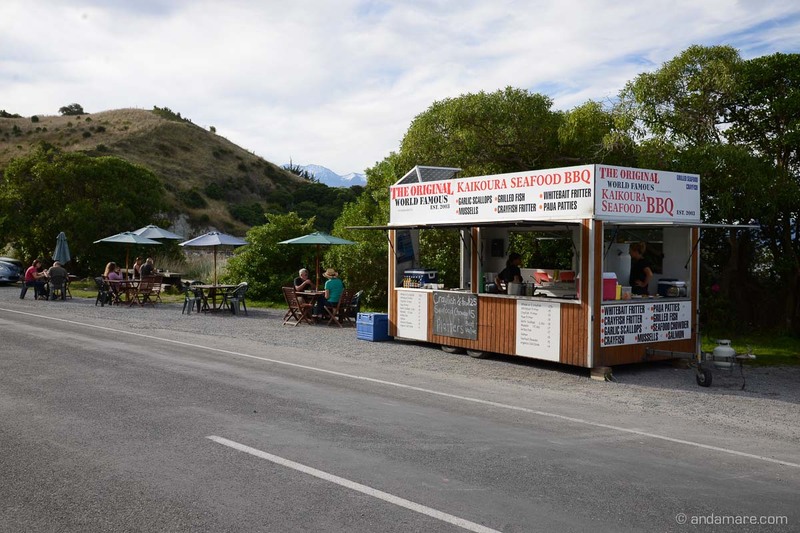 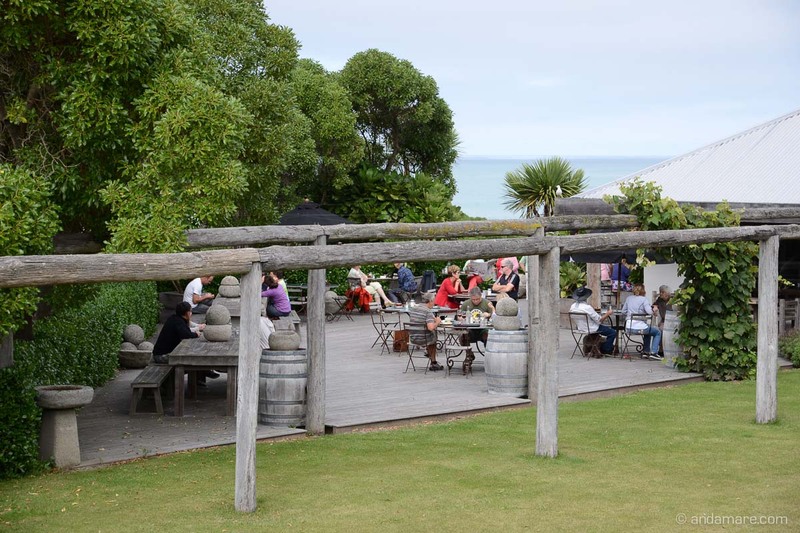 Admitted, Kaikoura is not directly the stronghold for foodies, but there are a view good places to dine out. 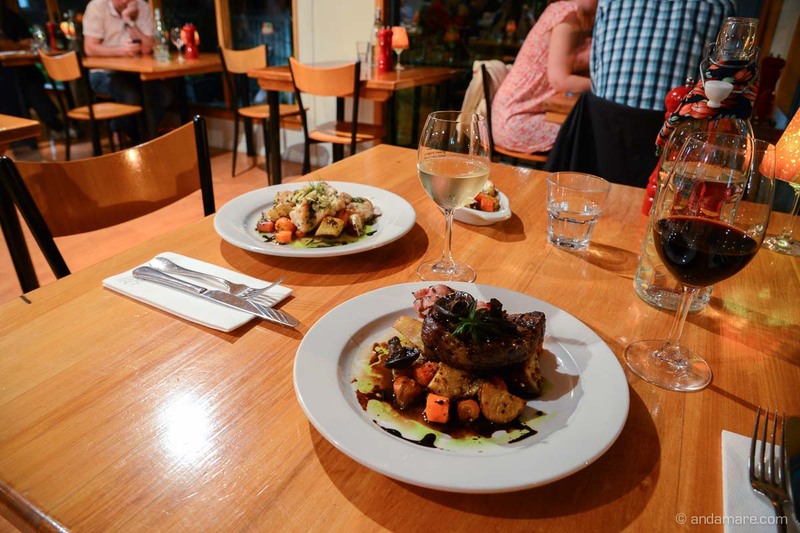 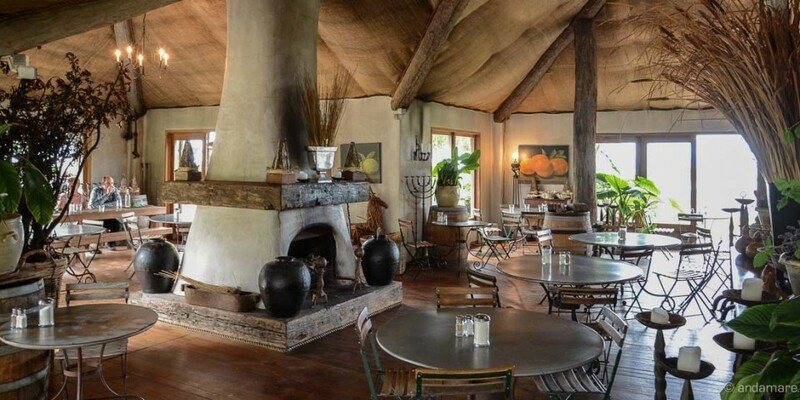 The Green Dolphin Restaurant & Bar offers great food, like Muzzle Station merino roasted lamb stuffed with garlic rosemary and sundried tomatoes, served with a minted pea puree and cabernet jus. 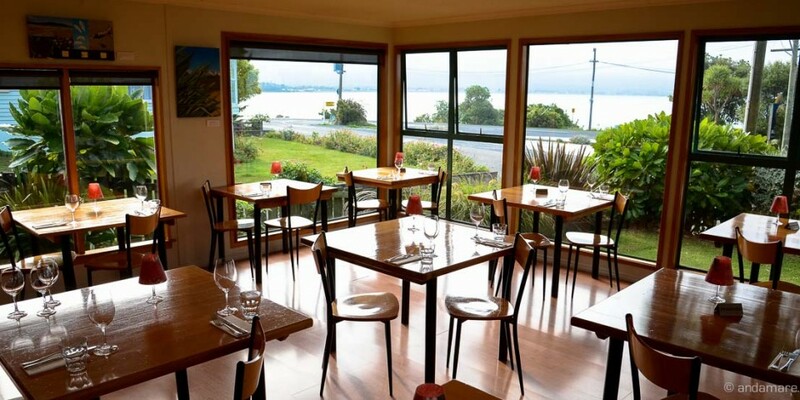 The atmosphere is relaxed and very nice, the service hearty and professional. 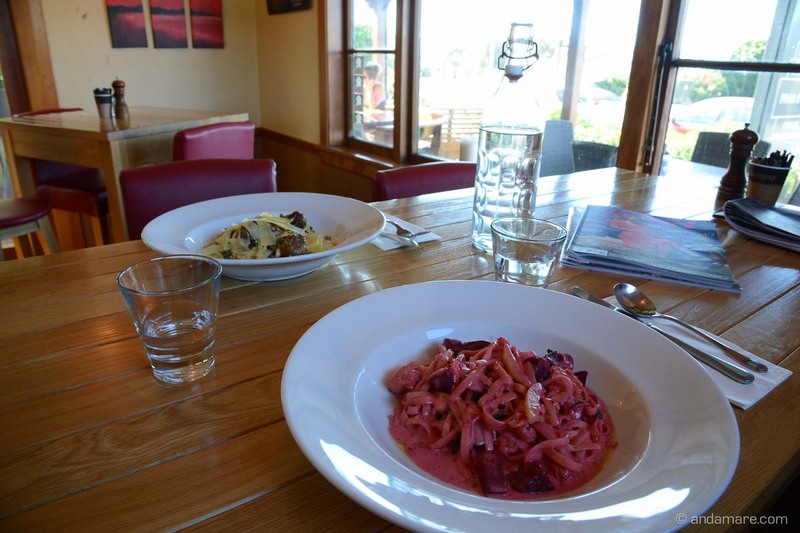 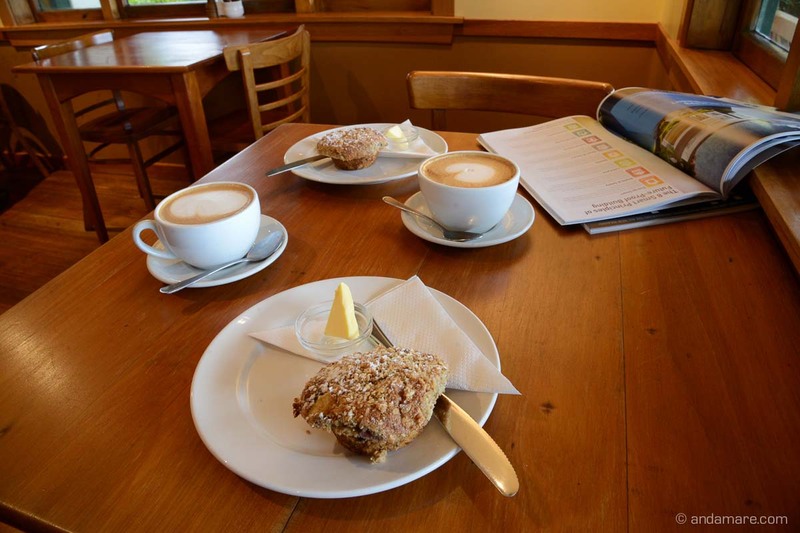 If you are looking for organic wholefoods cuisine, Hislobs is your cafe! 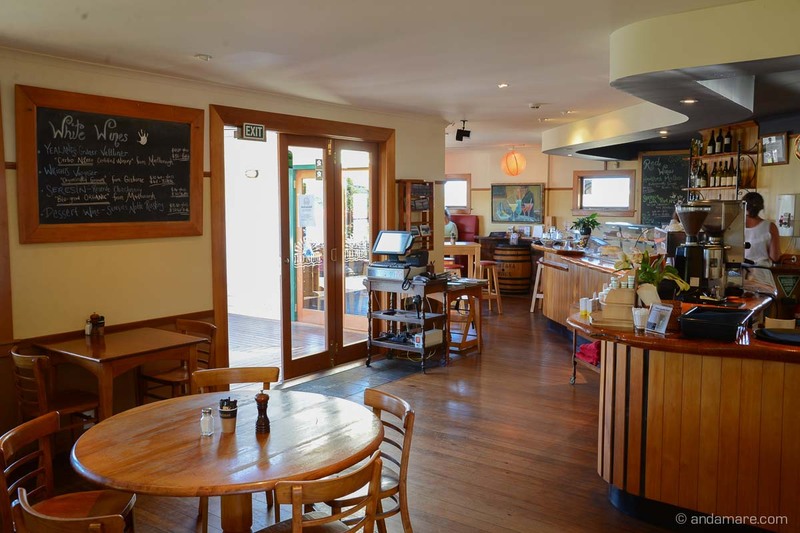 They are already open for breakfast, and all their food is really, really healthy and delicious! 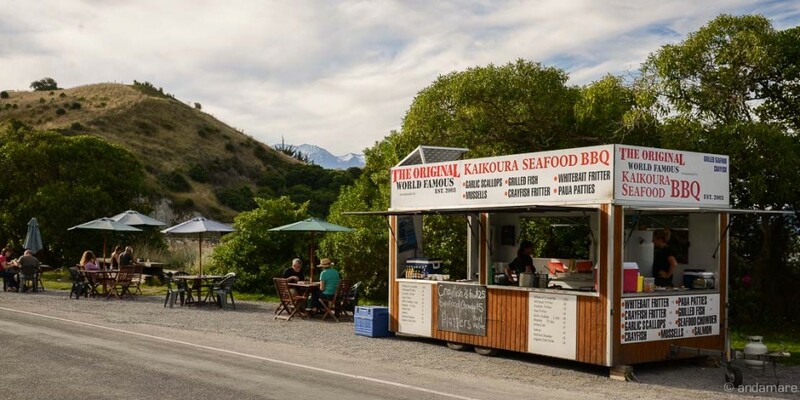 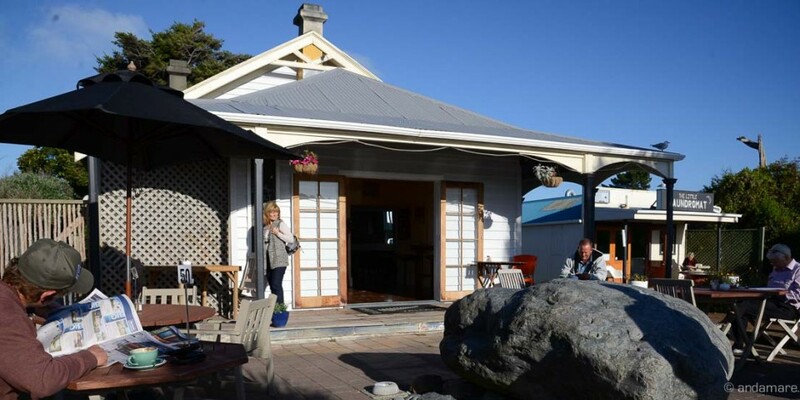 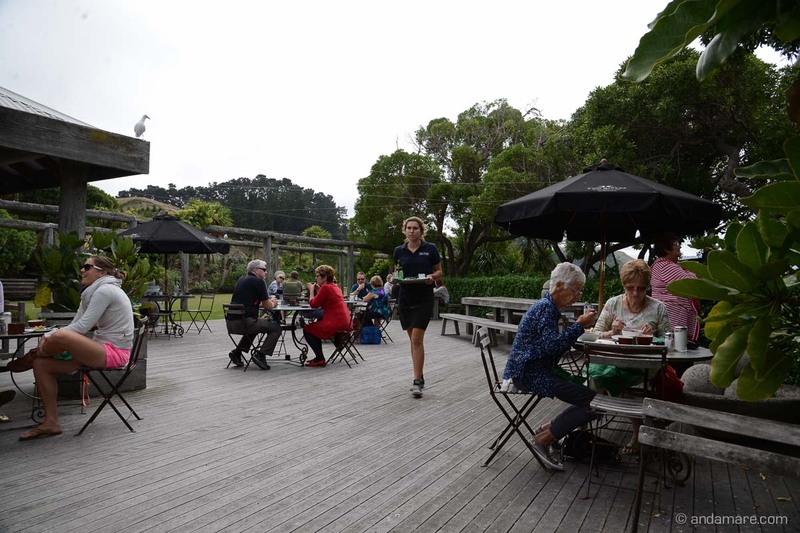 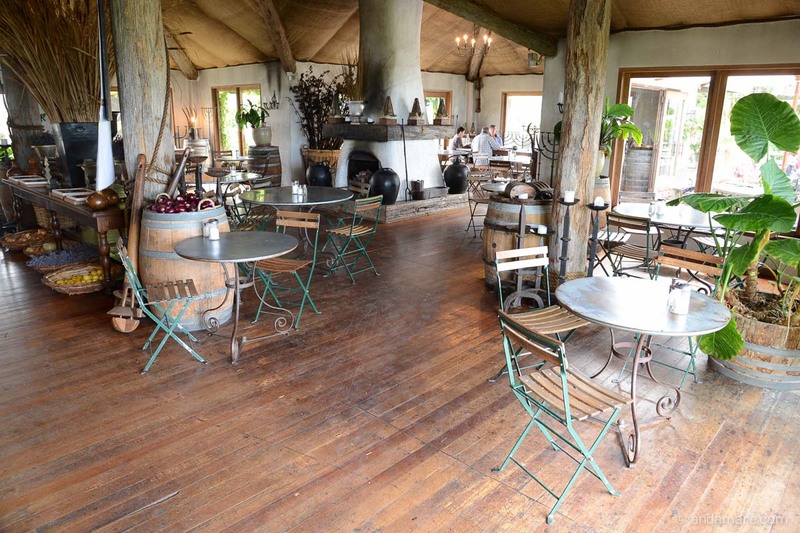 The Store at Kekerengu is a little outside of Kaikoura, yet a nice excursion destination or a perfect stopover on your drive to blenheim.